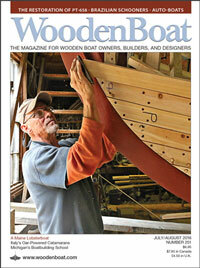 In WoodenBoat No., 255, Peter Cassidy writes about the construction of a wooden spinnaker pole. 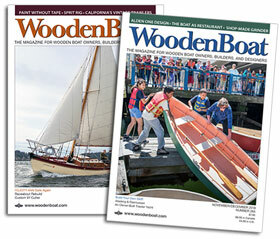 To determine the dimensions of the staves that make up this pole, Peter consulted two online calculators provided by Duckworks Boatbuilders Supply. Duckworks has generously allowed us to reproduce those calculators here.